Spotify is the most poppular music streaming service that allows you to stream music on Spotify site or Spotify music app legally. 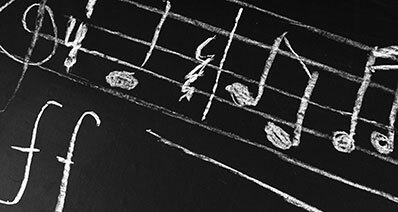 It provides you with 20 million songs for legally streaming. You can register for Spotify Free or Spotify Premium to enjoy different service. While there are many people find Spotify is terrible after trying. You might wonder you have got any virus after installing Spotify. So some people might search around to find way to uninstall Spotify on Mac OS securely. Look no further! Here is the solution for you. Part 1: Does Spotify Give You a Virus? Spotify is a great program and it is perfectly safe to use. Spotify will not introduce any viruses onto your computer or put your computer at risk in anyway. Some users might worry that Spotify is unsafe because occasionally errors can occur when comes Spotify into conflict with your computer’s firewall or anti-virus program. This is more likely to happen if you are running the free version of Spotify, which contains ad content. The idea of a conflict with your anti-virus software is understandably alarming. It’s natural to wonder if this means that Spotify is an unsafe program and could give your computer a virus. The answer to that question is no. Spotify does not contain any viruses and there are also no viruses on any of the ads on Spotify. Your anti-virus software is likely just flagging any content with ads just to be on the safe side, including Spotify. You do not need to worry about Spotify causing a virus on your computer, however you may have to work around your anti-virus program. If your anti-virus software is causing problems, then you will want to make sure that Spotify is listed as an “accepted” program. This means that you will no longer get notices from your anti-virus when you are using Spotify. You will also want to do the same thing with your firewall. It is safe to do this because Spotify is virus free and will not harm your computer. 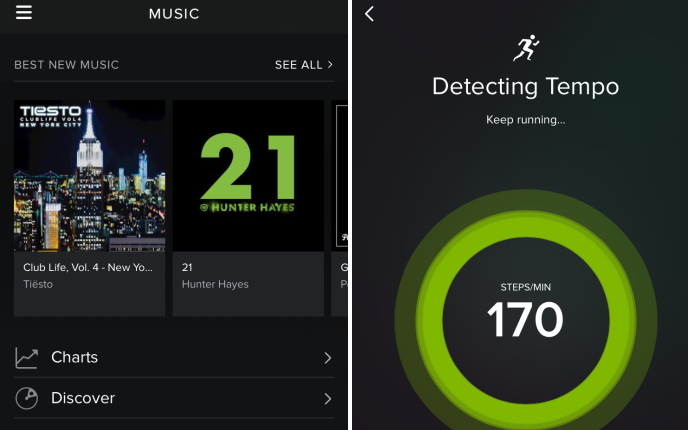 Some Spotify users worry about their privacy while using Spotify. Spotify is linked to your social media accounts, which lets you share your playlists with your friends. Some users don’t like this feature and don’t like that Spotify updates their playing history onto Facebook. 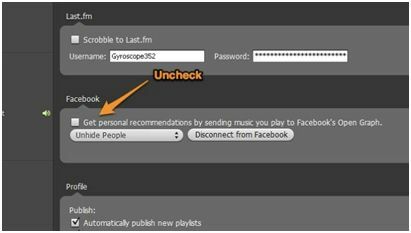 There are no privacy risks with this feature, Spotify does not share any information except what you allow. However if the idea still makes you uncomfortable, it is easily fixed. If you don’t want to share your updates on Facebook, all you have to do is change your preferences. 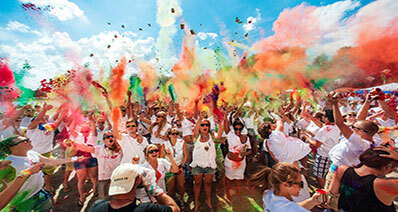 There will be a section labelled “Facebook” and an option to send music to Facebook. You just have to unclick this option and your music history will no longer show up on Facebook. Another issue that Spotify users have mentioned is that Spotify stops working after an update. This happens because your computer no longer recognizes the version of Spotify that you have installed. The way to fix this is to uninstall Spotify and then download and install the most recent version of Spotify. When re-installing Spotify, you always want to make sure to download the most recent version of the program to avoid any issues or bugs. If you are really unhappy with Spotify and want to uninstall the program or if you are having an error and need to uninstall it, it is easy to do. Spotify is a user friendly program that is easy to use. 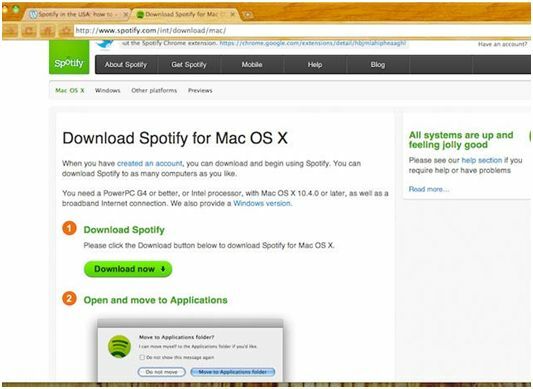 To uninstall Spotify on your Mac you just have to follow a few simple steps, which are listed below. To start you need to completely exit Spotify. 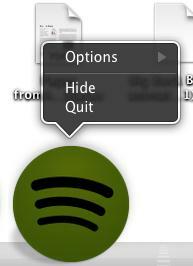 You can do this by going to the Spotify menu and then clicking “Quit”. Once you have quit Spotify and it is no longer showing your program bar, you can will be able to uninstall it. 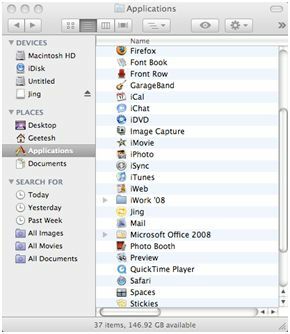 You will then need to open your Finder menu bar and under “Go” find your library. If your library is not visible, then hold your alt key and it will appear. 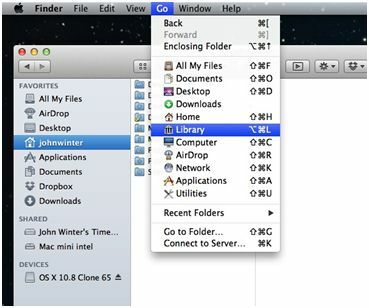 Once you click on library, your library folder will open, allowing you to access the contents. Once you are in your library, go to your Cache and delete the Spotify folder. This folder will be labelled “com.spotify.client” and you can right click it to delete or you can manually drag it to your trash. 4. Hit the back button and once you are back in your library. Now go to your Applications folder. Once you are in your Applications, delete the Spotify folder from your applications. 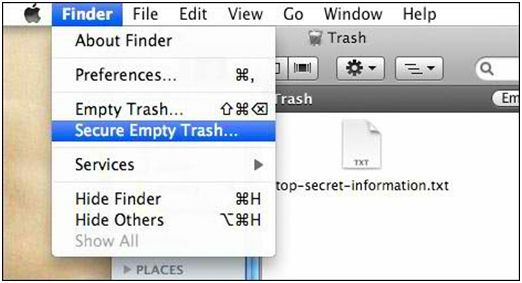 Once again, you can either right click and select ‘delete’ from the menu or you can manually drag the folder to your trash. Open your find menu and select “secure empty trash”. This will make sure the files have been securely deleted from your computer. Once you have emptied your trash, you will want to restart your computer and once you do, Spotify will have been completely removed from your computer. Once you have uninstalled Spotify from your computer, you can run your anti-virus or malware programs and see if there are any issues to be found. Running the program should fix whatever issues you might have and help you pinpoint the culprit. Once you have removed the harmful programs from your computer, hopefully you will be ready to re-install Spotify. To re-install Spotify, all you have to do is download the latest version from the website. 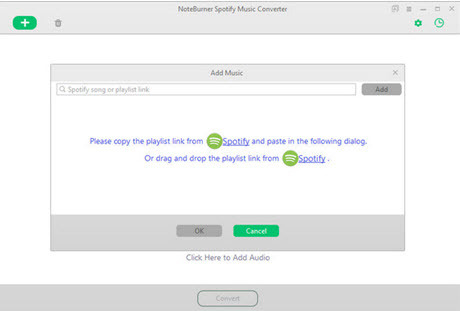 Once you do that, you will be able to run the installation tool and start using Spotify once more. You will also be able to be assured that whatever problems you were experiencing, they were not caused by Spotify and hopefully this will help you feel safe and confident about using Spotify. Spotify is not a perfect program and like any other software, it can occasionally have bugs that need to be fixed. However, Spotify does not contain any viruses, it will not introduce viruses onto your computer and it is completely safe to use. All Spotify errors are easily fixed and if you are unhappy with Spotify, it is easy to uninstall the program. Spotify prides itself on being a very user-friendly program that does its best to maximize you music streaming experience. Do You Think Spotify Is Terrible?